It’s so important to raise a child who cares about themselves and others. Helping your child develop a sense of responsibility at a young age can build their self-esteem and lead to a strong work ethic later in life. Games that teach responsibility to toddlers and preschoolers can also make boring chores way more fun… for everyone! If a child acts responsibly at home, then they are more likely to be responsible outside the home too. 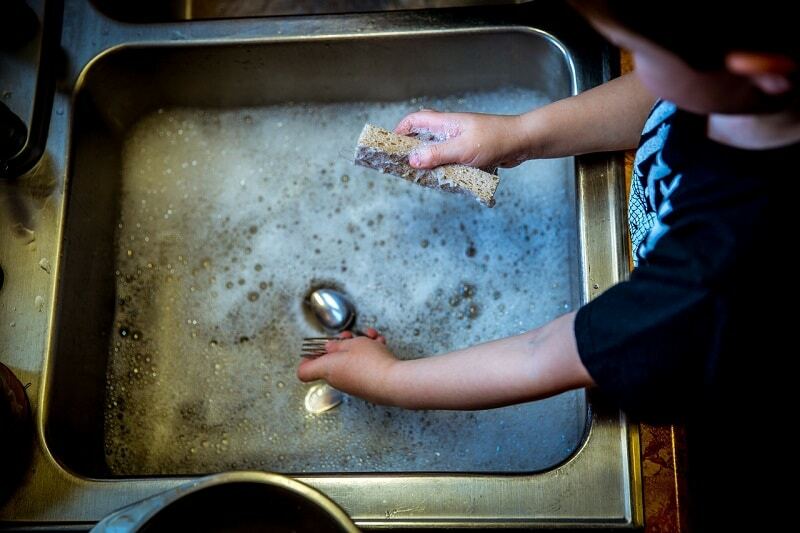 They will learn to contribute in a positive way to their environment at child care and pre-school. Simple games, chores and activities that involve your child at a young age will be an investment in their self-worth as they mature. 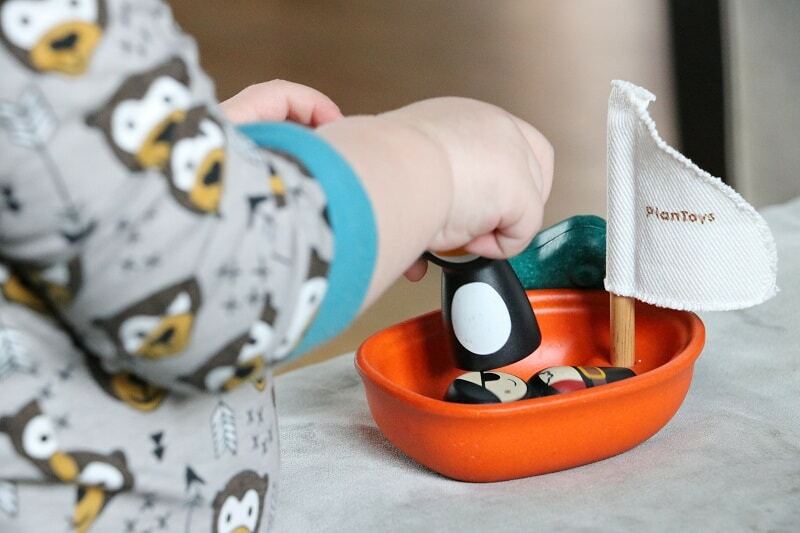 Here are five ways to turn everyday activities around the home into fun games that will teach your child about responsibility. There are also some success tips to help you along the way. 1. Whose clothes are whose? When you bring the washing in from the clothesline or dryer, tip the contents of the basket into the middle of the floor and play the ‘whose are whose’ game! Have an allocated basket, box or area for each member of the family. The idea is to work out what item of clothing belongs to which person and to put it in the right basket. The game can erupt into lots of giggles when you suggest your child’s singlet might fit you or that daddy’s jeans may be theirs. Teaching Responsibility Tips: Make sure the game doesn’t go too long or you child may become bored. You might want to just start with the socks and work up to the rest of the washing. Teach them about folding items and rolling socks into a ball. 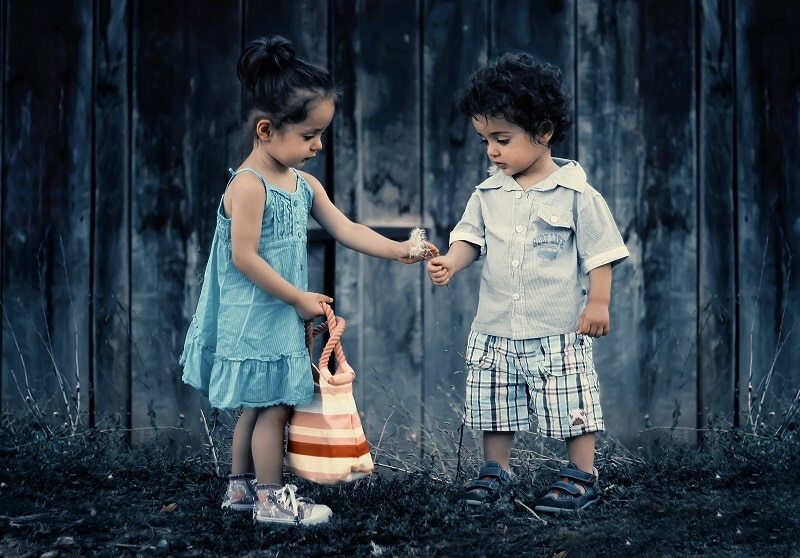 Children love to help. Everything is a game to them. Meal time is a great chance to teach your young child responsibility. They can help you prepare food, set the table and serve parts of the meal. Afterwards, there’s clean up time too. Start small with just one task or activity at a time. Children love make-believe kitchens, but nothing beats the real thing. Enlist your little helper in an activity that will keep them occupied while you get on with the main preparation. You’ll be amazed how much care (and time) they will take to help out! Teaching Responsibility Tips: Allocate a job to your child that is just for them such as putting the napkins and cutlery on the table. Beware of safety at all times, especially around sharp utensils, stoves, hot food, cleaning chemicals and slippery surfaces. Your child’s toy area may seem like a place of endless frustration. You’re constantly nagging them to pack your toys away. But, think how you can turn this chore into a variety of games. Incorporate counting as they put each toy away. Separate by colour, pack the smallest to the biggest or load up the toys into the back of the truck and tip them into the toy box. All of these techniques are great for structuring clean up time! You can even try setting a timer and seeing who can pack the most toys away before the timer goes off! Give lots of encouragement along the way. They will like the activity a lot more if you’re helping them, rather than leaving them to do it alone. Teaching Responsibility Tips: Toy tidy time can be more fun if you sing or play music. Make sure everything has a proper place so your child can easily find where things go. Feeding the family pet is an easy activity to help instil responsibility. Washing the dog takes it up a notch and requires a bit more skill and patience from all involved. It can be a great activity for your child to learn with older siblings too. Instead of just washing the dog, treat it as a trip to the hair salon. Don’t exclude boys from this one as you may be surprised how much they like making your family pooch look pretty. 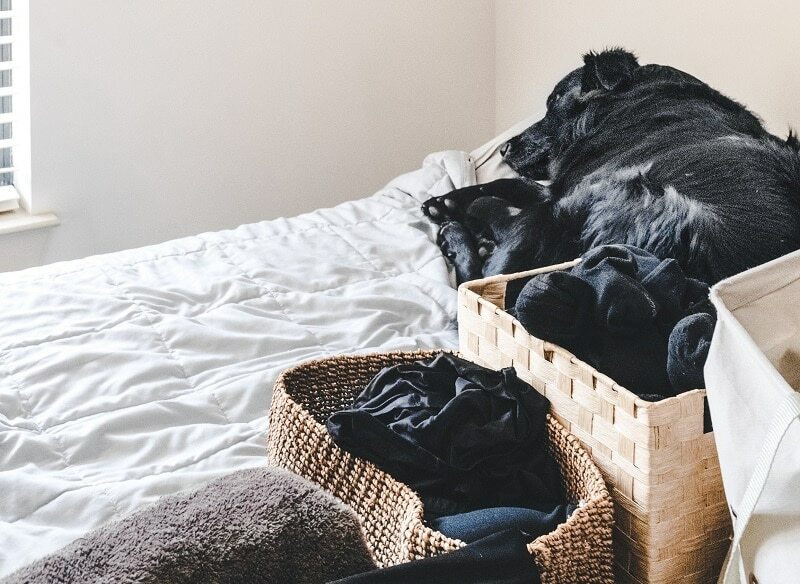 Play ‘shop’ with your unsuspecting pet as the client. Hopefully the dog will enjoy the pampering and not leave the salon too worse for wear! 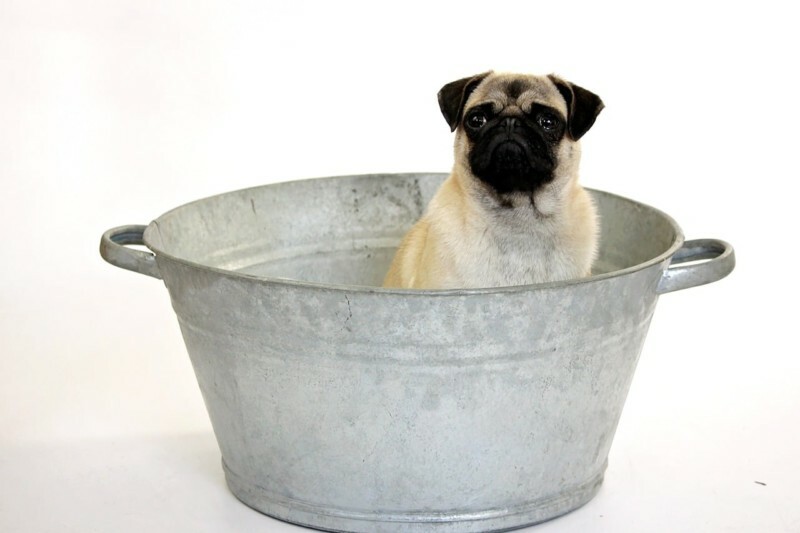 Teaching Responsibility Tips: From preparing and serving their food and filling their water bowl to sweeping up messes and taking them for a walk, pets are a great source of inspiration for teaching responsibility. Your garden offers a world full of excitement and learning. 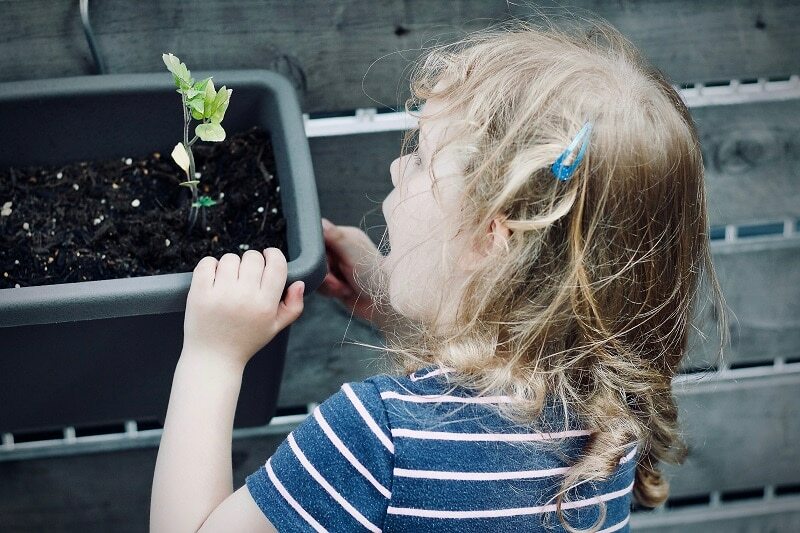 You can show them how to take care of a plant from a seed or seedling until it’s fully grow, or teach them how plants need food, water, air and sunshine. Take the time to plant a small vegetable garden and note their excitement as they eat their first crop. If you don’t have the space, plant in pots. Teaching Responsibility Tips: Take them shopping for their own little set of gardening gloves, tools and a watering can. Use wooden ice-cream sticks to label each of the plants. Choose fast growing plants in varieties you know they will eat. Toddlers and preschoolers are bursting with energy and curiosity and at Petit Early Learning Journey we welcome them with love, creativity and patience. We have a passion for nurturing children to become responsible little people, gently guiding them through daily activities while giving them the freedom and space to flourish. Come and book a tour at a centre near you. We’d love to show you how we can work with you to help your child develop into a happy, healthy individual with a love of learning that will last a lifetime.